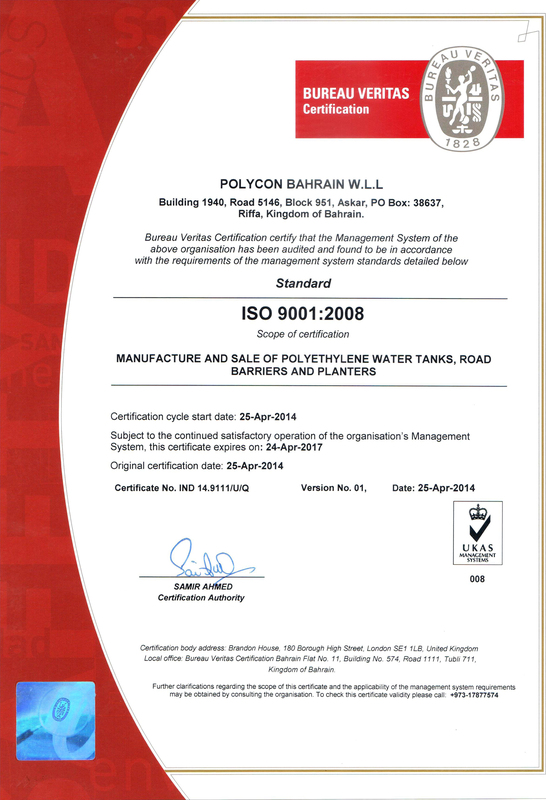 Polycon Bahrain W.L.L. 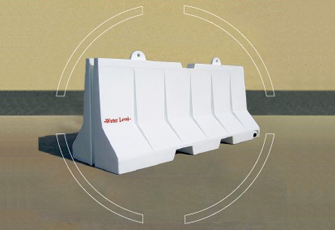 was established in Bahrain in 2003 in partnership with Al Nasser Industrial Group of Abu Dhabi, UAE to produce a wide range of polyethylene water storage tanks. With a history dating back to 1993, Polycon Gulf with its associate companies in the region is considered to be the largest polyethylene rotational molding manufacturer in the Middle East. 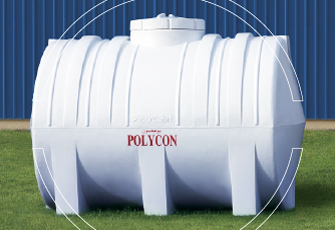 Polycon Bahrain’s goal was to bring to the Kingdom of Bahrain the latest in environmental friendly polyethylene water tank manufacturing operations to meet the local demand for storage of clean water. Polycon Bahrain products are manufactured using low-density polyethylene commonly known as LLDPE, an environmentally compatible hydrocarbon that is US FDA approved for food and water storage. 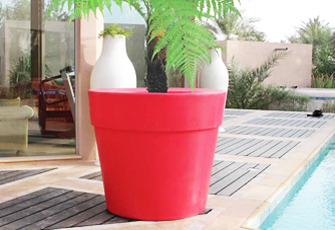 Since start of operations in 2003, Polycon Bahrain manufactures a wide range of horizontal and vertical water tanks, road barriers, and other roto-molded products such as planters. P. O. Box: 38637, Riffa, Kingdom of Bahrain.